Processed meats are unhealthy. There is strong evidence that preservatives in processed foods cause cancer. 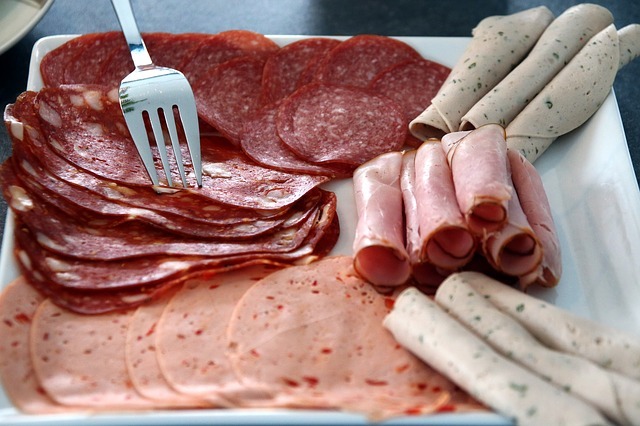 Why do cold cuts contain gluten? 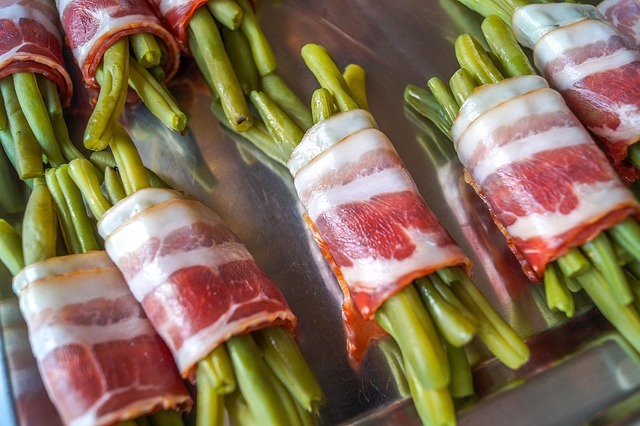 What about certified gluten-free processed meats? What about homemade deli meat?